Nigel Farage may tonight tell the “Brexit story” to around 10,000 Donald Trump supporters in Jackson, Mississippi. He is rumoured to be speaking about the lessons he learned during his successful campaign to leave the European Union (EU). The outgoing UK Independence Party (UKIP) leader has framed the historic vote as a “victory of ordinary people against big business, big banks and big politics”. His appearance at Mr. Trump’s Jackson rally tonight comes as voters across the West are increasingly rejecting “establishment” politics. The popular Member of the European Parliament is to meet Republican presidential candidate Mr Trump tonight at dinner, just a few months ahead of the November election. 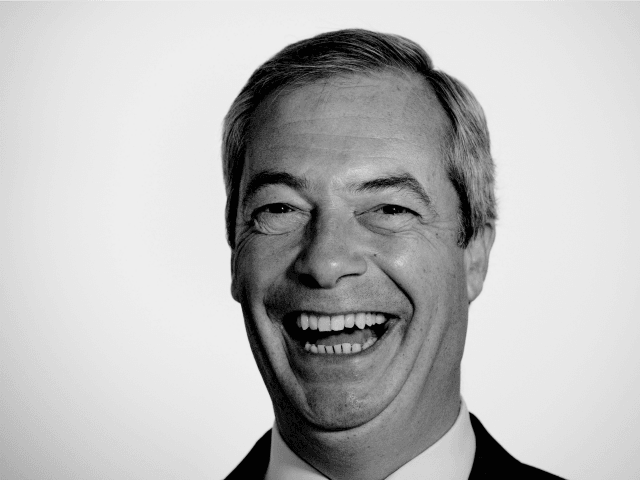 Mr Farage is believed to be the first British politician to address a Republican presidential rally. Outgoing @UKIP leader Nigel Farage is here with me in Jackson, Mississippi. He'll be discussing the Brexit story at a Trump rally tonight. But Mr. Farage has told Breitbart London that he will not be endorsing Donald Trump, keen to stay away from the lecturing that Barack Obama employed in the United Kingdom when he flew over and demanded people vote to Remain in the European Union. Instead he will play the part of a story teller, speaking on Project Fear – the scare strategy employed during Brexit – as well as other lessons he picked up along the way. The former UKIP leader’s speech is set to focus on how UKIP and the Leave campaign mobilised millions of people to get out and vote in the June referendum. Referring to himself last week as “Mr Brexit”, Donald Trump is reaching out for support from a similar demographic to ‘Brexit’ voters, of people disillusioned with globalist elites. Speaking from America Mr Farage told The Daily Telegraph: “Brexit is just massive over here. “I went to the [Republican party] convention in Cleveland and I just could not believe that ordinary people are talking to me about Brexit. “Republican activists and managers here are keen to hear the Brexit story, hear how we managed to get 2.5million people who don’t normally vote at all to go down to the polling station. I will be with @Nigel_Farage shortly and will be reporting exclusively on his visit live from Jackson, MS. Will livestream on Facebook too. Mr. Farage’s speech will be livestreamed either on the Breitbart London Facebook page at 7PM EST (Midnight GMT) or on Editor in Chief Raheem Kassam’s Facebook page at the same time.